Savi Tours & Travel is a car rental company operating from Kalyannagar, HRBR Layout Bangalore – Karnataka, providing wide range of professionally managed cars, vans, buses and SUV rental in Bangalore and its surroundings since 2008. Being an independent car rental company, Savi Tours & Travel offers flexible terms rentals, affordable prices to a wide range of customers, from individual clients to corporate customers. Savi Tours & Travel is your one stop solution for all your travels needs. Our fleet has a wide selection of rental cars, including economy and luxury cars, minivans and full size vans, family SUVs and luxury cars. Savi Tours & Travels main goal is to offer safe and reliable medium of travel to our customers with dedicated drivers and on time service. Our cars are clean, well maintained and are in an excellent condition and equipped with the latest tech and safety features. Savi Tours & Travel is devoted to provide your travel in Karnataka with its the best possible service. We ensure our car pass through quality check with regular inspection, affordable pricing. 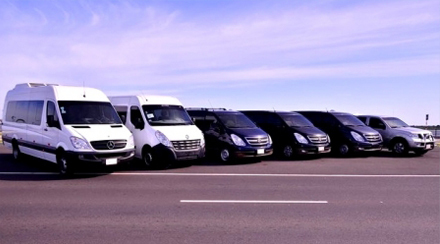 Savi Tours and Travels is proud to offer varied option ranging from chauffeur driven car , weekly rentals, monthly rentals, contract vehicles , corporate program , employee pickup and drop, events, marriages etc. We are specialized in bulk booking.Anytime you want to rent a car in Bangalore – Karnataka, give us a call or email us and we will be happy to serve you!